Strengthen your connection with the natural world as you learn to incorporate the power of crystals and gemstones into your magical practice. This comprehensive, full-color book is exquisitely designed to be both user-friendly and a gorgeous addition to your bookshelf. 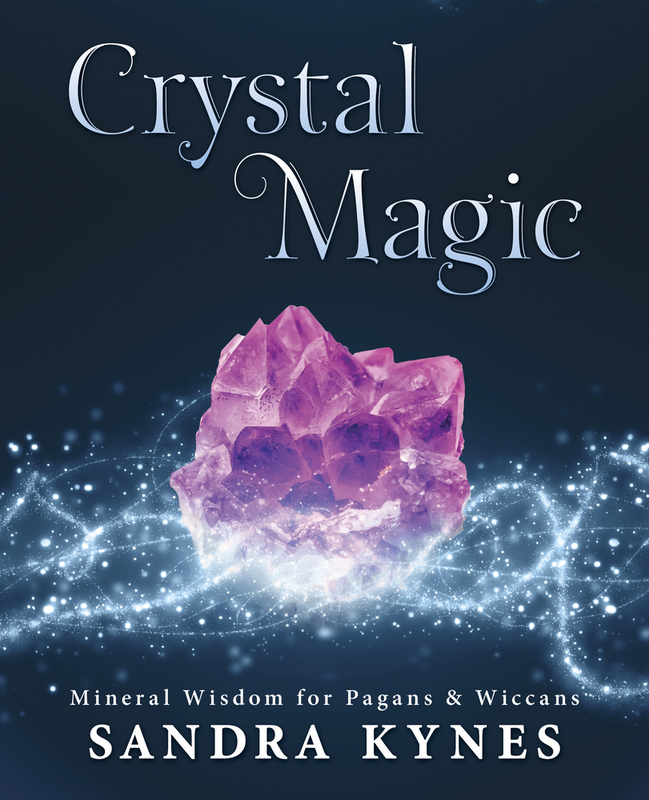 Inside, you’ll find everything you need to effectively work with crystals, from the history, science, and magic of the mineral kingdom to an encyclopedic list of nearly 200 varieties of stones.